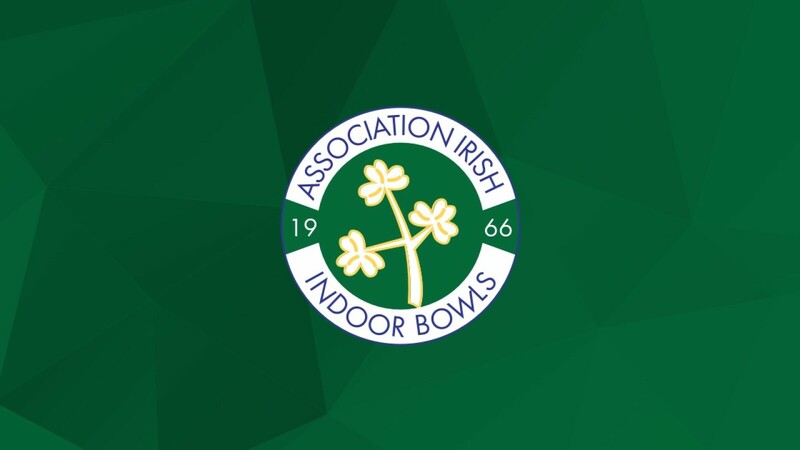 The following players have been selected to play in the AIIB Junior International Trials which will be held at County Antrim Indoor Bowling Club on Sunday 9th December 2018. There will be two 3 hour games commencing at 10am and 2pm. These games will be played under international rules. Players to report for 9.30AM - trial ends 9.45AM. Lunch will be provided. Dress Code will be whites and all players are expected to play. Any player who is not available must inform the Team Manager Colin Campbell (07885930613) as soon as possible.